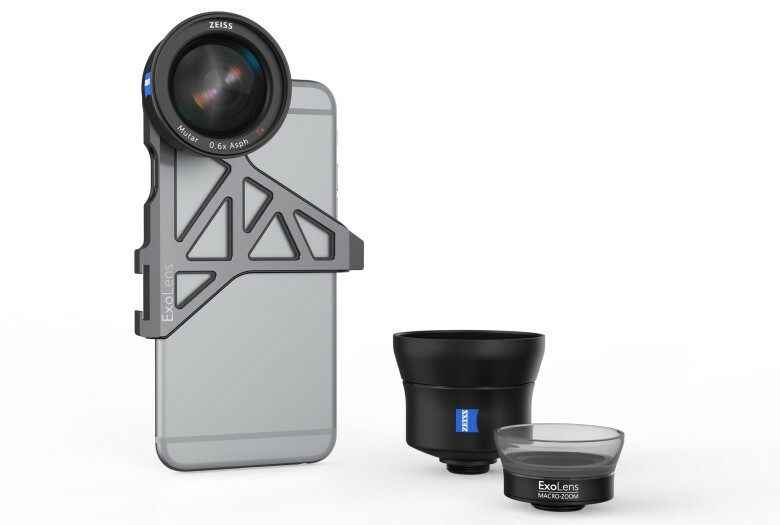 Zeiss has been known for decades as one of the finest lensmakers for DSLRS and other cameras, but in 2016 the company is going small, with its first-ever lineup of lenses created just for the iPhone. The first set of external lenses for the iPhone 6s include a telephoto, a wide-angle, and zoomable macro option that are poised to become one of the best options available for iPhotographers once they’re finally available in mid-2016. 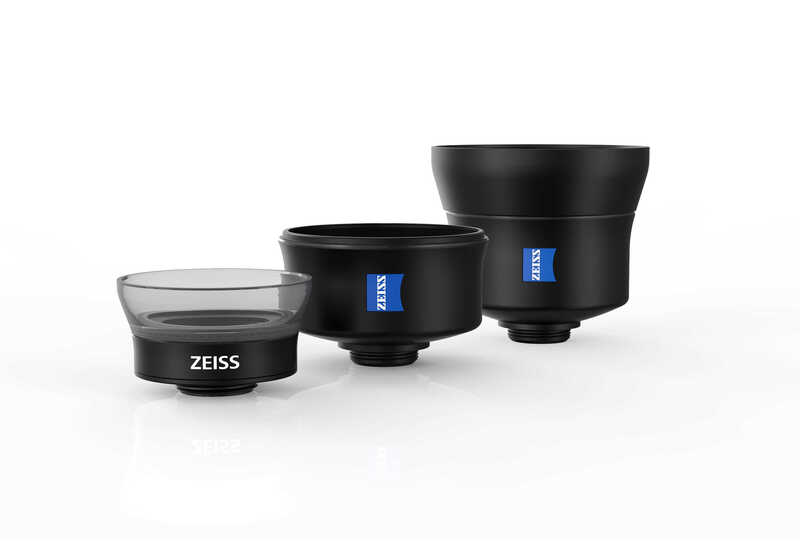 Zeiss certainly isn’t the first company to make attachable lenses for the iPhone, however their entry into the market will put pressures on startups like Olloclip and Moment Lens to up their performance.The wide-angle and telephoto lenses from Zeiss will offer outstanding edge-to-edge contrast. The macro lens comes with a zoom function which is the first of its kind that we’ve seen from external lenses. All lenses are coated in Zeiss’ patented antireflective coating to improve light transmission and minimize glass-to-air surface reflections. The lenses will be available for iPhone 6/6s and 6 Plus/6s Plus in Q2 and attach to the body of the iPhone by using ExoLens’ mounting system. More lenses and support for other iPhones will be added in the future. Pricing hasn’t been revealed yet. Rival options like Moment lens cost $100, but we expect the Zeiss glass will come at a premium.